Corporate Internet from Magnet Business is a high-speed internet access product capable of supporting the most demanding of IP Transit requirements. Magnet Business connects directly to its corporate customers over direct fibre optic connections ensuring a smooth upgrade to higher speeds as their business requirements grow. High Quality Resilient Internet Access: The highest levels of resilience have been built into our network to enable it to be bigger, better, stronger and faster. The entire network is designed , monitored and controlled by our qualified network operations and development teams. 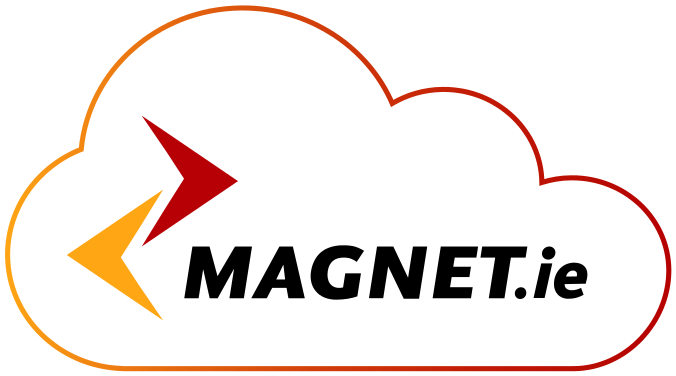 Standard Connectivity: Magnet uses a standard connection (Ethernet) to connect it’s customers to the internet. These connections reduce the cost to our customers. Whether it’s a 1Mb or a 1Gb connection, the customer plugs into the same port and we take care of the speed setting. BGP4 Routing: Magnet can provide you with a full BGP (Border Gateway Protocol) feed, or alternatively peer with you if you have your own IP address space. This option requires a more detailed design than a standard connection.